A fluffy brown butter cake brings me right back to my childhood. There’s something special about the smell of it baking and enjoying bite after bite of a buttery spice cake. To bring my childhood to the here and now, I created a homemade bourbon frosting to pair with the cake. That’s right, we’re baking with booze! These cupcakes are perfect for the Kentucky Derby, and all bets are on you earning a coveted “Best Dessert” award at any celebration. I started these bourbon cupcakes by adding a flavorful browned butter and my favorite combination—cinnamon and sugar—to a basic gluten-free cake mix. 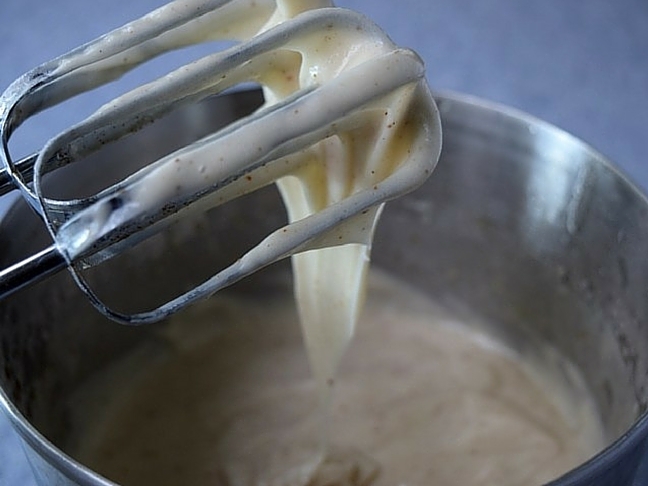 Don’t worry, browning butter is easier than it sounds. 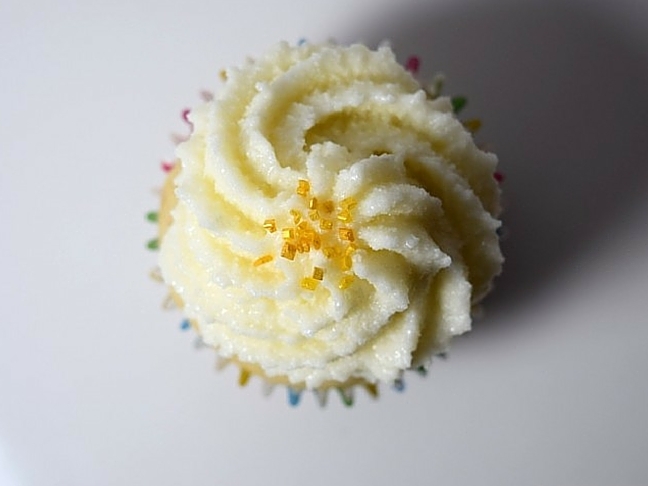 There’s a first for everything, and this recipe was my first frosting from scratch. It’s almost too delicious, and I found that the best part about making a bourbon frosting is the taste testing. Which can lead to a party before the baking is finished. 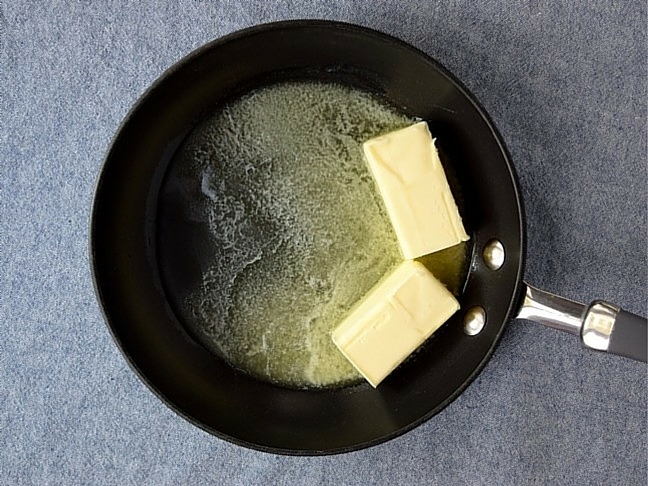 Step 2: Then, place ½ cup of butter into a skillet on medium heat for browning. Step 3: Let the butter melt for 5 to 7 minutes or until it changes color. 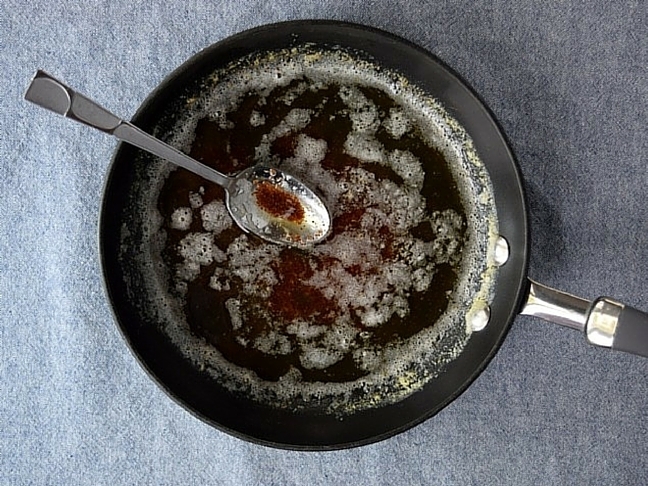 It will bubble and collect at the bottom of the skillet before turning a golden brown. Step 4: Quickly remove the butter from heat to avoid burning and place aside to cool. Step 5: Next, combine cake mix, water, cinnamon sugar, and vanilla extract in a large bowl. 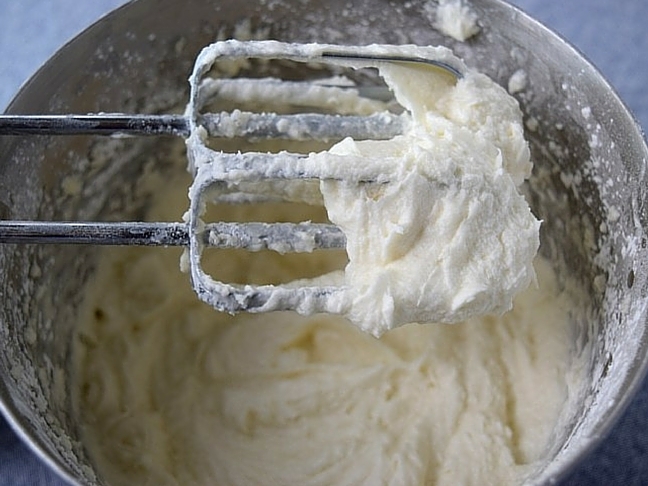 Once the browned butter is at room temperature, mix it into the cake batter. 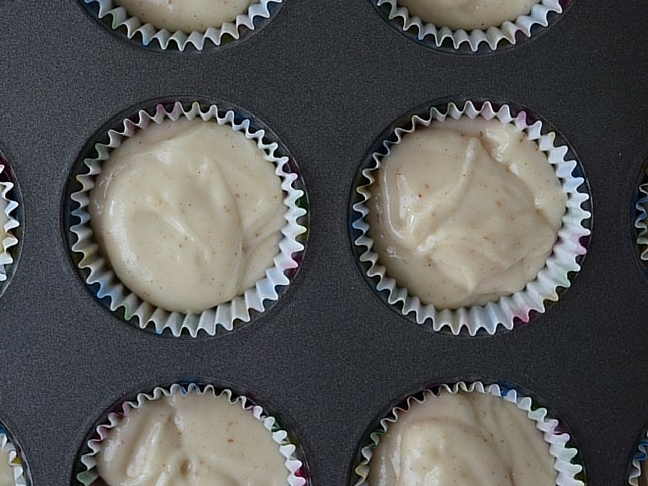 Step 6: Pour the cake batter into paper baking cups, filling each cup ⅔ of the way. Step 7: Bake at 350 degrees for 18 to 20 minutes. Step 8: While the cupcakes bake, you can prepare the bourbon buttercream frosting in a large mixing bowl. Step 9: Blend 1 cup of softened butter and slowly add in powdered sugar, then almond milk, and finally bourbon. Step 10: Then, cover the bowl of frosting with plastic wrap and refrigerate for at least 1 hour to set. 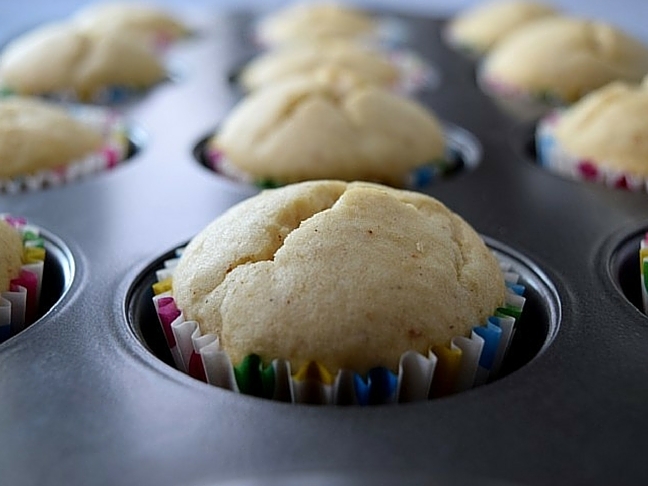 Step 11: Remove cupcakes from the oven and let cool. 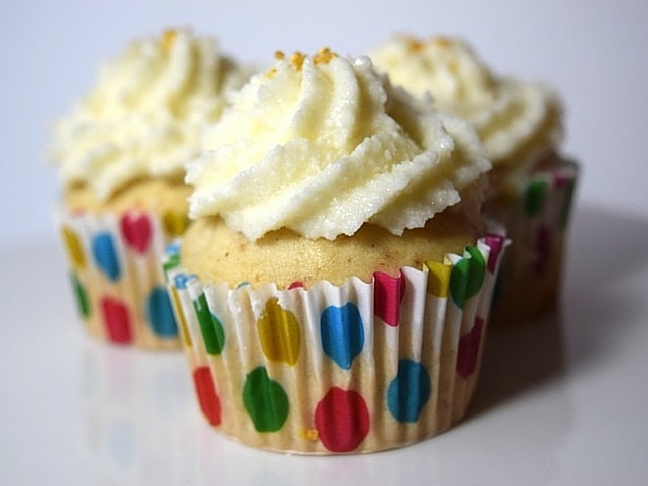 Step 12: Ice cupcakes with bourbon frosting and enjoy.